Are you looking for Grammarly free download? If yes, you will get working links to download Grammarly for Microsoft Word and Outlook in this post. How to Download Grammarly Free? Grammarly offers Internet browser extension and add-on for MS word and outlook. 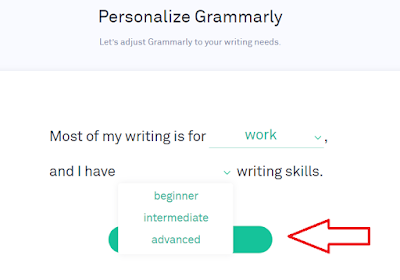 I have already written a post for getting Grammarly premium free and now in this tutorial, I will teach how you can download Grammarly for free. 2. Now add the extension to your Internet browser by clicking "Add to Chrome, It's Free" button. 3. Now Enter your Information and "Continue to save your settings". 4. 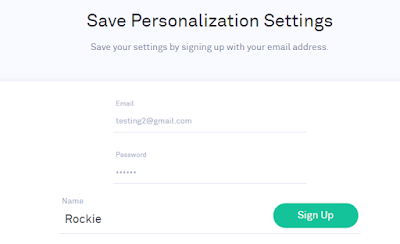 Enter your Email, Password, Name, and then click "Sign Up" button. 5. Now "Continue to Grammarly, It's free". 6. Log in to your account using your Email & Password. 7. Navigate to "Apps" option and there you will see software to download for Microsoft, Windows and, Outlook. 8. Install as per your needs. 9. Congratulations, You have done! 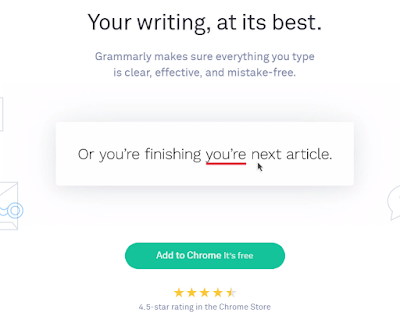 Now you can use Grammarly tool for Microsoft Word editing, Outlook, and everywhere you go/surf the Internet with the help of browser extension. Once you start using Grammarly you will feel it works like a human tutor (a kind of Artificial Intelligence). You will be notified of your mistakes, errors, etc., automatically. If you want to purchase premium version then you can read this Grammarly discount post and get the premium subscription for $9.91/M only. So friends, have you enjoyed this tutorial? What are your views? If any of you face any problem or difficulty then let me know once and I will help you in every possible way. Message: I hope that you have enjoyed 'Grammarly Free Download for MS Word and Outlook [Updated LInks]' article on Tips2secure. However, if you want me to deliver more items, then please share my post. You can use Social Sharing Widget provided at the end of every post. After all, Sharing is Caring!